Cashmere Cat has revealed the release date for his upcoming debut album. The Norwegian DJ and record producer – born Magnus Hoiberg – will release “9” on April 28 via Mad Love Records and Interscope Records. Current promotional single “9 (After Coachella)” – featuring Danish singer/songwriter MØ – is now available via iTunes, Apple Music, Amazon, Google Play, Tidal and all other digital streaming platforms. Other artists backing Cashmere Cat on “9” are Jhene Aiko (“Please Don’t Go”), Camila Cabello (“Love Invincible”), Selena Gomez (“Trust Nobody”), Ty Dolla $ign (“Infinite Stripes”), Ariana Grande (“Quit”), The Weeknd (“Wild Love”), Kacy Hill (“Europa Pools”) and Kehlani (“Night Night”). The highly-anticipated project also boasts productions and songwriting contributions from Benny Blanco (Halsey), Cathy Dennis (Britney Spears), SOPHIE (Charli XCX), Frank Dukes (Lorde), Starrah (Nicki Minaj), Evian Christ (Tinashe) and Rock City (Keri Hilson). Stream “9 (After Coachella)” below. 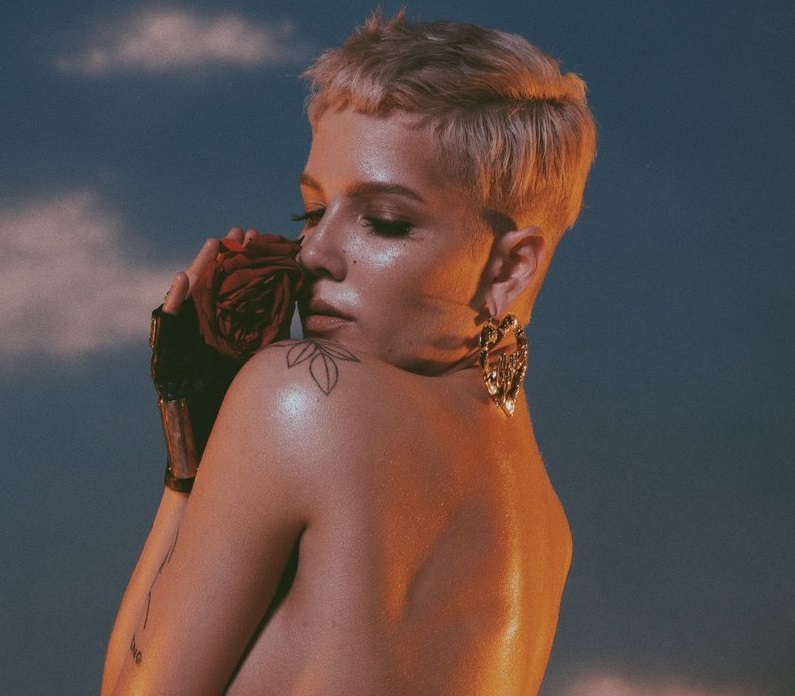 American singer/songwriter Halsey has liberated her new single online. “Now or Never” is now available via iTunes, Apple Music, Amazon, Google Play, Tidal and all other digital streaming platforms. Production duties on “Now or Never” were collectively handled by Benny Blanco (Katy Perry, Britney Spears), Cashmere Cat (Gwen Stefani, Ryn Weaver) and Happy Perez (Miguel, Frank Ocean). As mentioned in earlier posts, Halsey’s sophomore album “Hopeless Fountain Kingdom” is scheduled to arrive on June 2 via Astralwerks / Capitol Records. The follow-up to 2015’s “Badlands” reportedly delivers additional alliances with Greg Kurstin (Beyonce, Kylie Minogue), Captain Cuts (Phoebe Ryan, Carly Rae Jepsen), Tim Anderson (BANKS, Lana Del Rey), The Futuristics (Selena Gomez, Camila Cabello) and Ricky Reed (Kesha, Meghan Trainor). Listen to the audio clip for “Now or Never” below. Cashmere Cat has revealed the title of his upcoming debut album. The Norwegian DJ, record producer, musician and turntablist – born Magnus Hoiberg – christened his first studio collection “9” and will release it later this year via Mad Love Records and Interscope Records. Current promotional single “9 (After Coachella)” – featuring Danish singer/songwriter MØ and London-based electronic music producer SOPHIE – is now available via iTunes, Apple Music, Amazon, Google Play, Tidal and all other digital streaming platforms. On the production front, Cashmere Cat’s resume boasts works with The Weeknd (“True Colors”), Britney Spears (“Just Luv Me”), Travis Scott (“Way Back”), Ariana Grande (“Be My Baby”), Kanye West (“Wolves”), Tinashe (“All Hands on Deck”), Kid Ink (“Body Language”), Ryn Weaver (“OctaHate”), Miguel (“Going to Hell”), Justine Skye (“Save My Soul”) and Gwen Stefani (“Hell Yeah Baby”). He also worked with songwriters and fellow producers including Benny Blanco, Julia Michaels, RoboPop, Bebe Rexha, Stargate, Rock City, Charli XCX, Michael Angelakos, Two Inch Punch, Cathy Dennis, Mike Dean, Sia Furler, Ben Billions, Belly, Frank Dukes, Steve Mac, RoboPop, Ariel Rechtshaid, Rostam Batmanglij, Frank Ocean, Andrew “Pop” Wansel, Happy Perez, and AMMO. Listen to the audio clip for “9 (After Coachella)” below. Norwegian DJ, record producer, musician and turntablist Cashmere Cat has released his new single online. “9 (After Coachella)” – featuring Danish singer/songwriter MØ and London-based electronic music producer SOPHIE – is now available via iTunes, Apple Music, Amazon, Google Play, Tidal and all other digital streaming platforms. 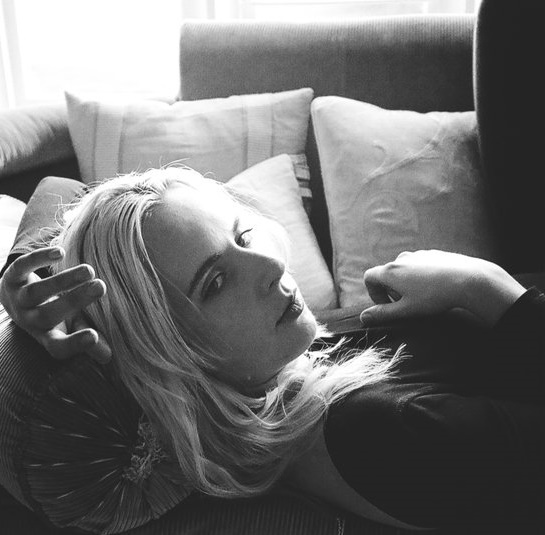 The track was written by MØ – real name Karen Ørsted – alongside it’s producers Magnus “Cashmere Cat” Høiberg, Samuel “SOPHIE” Long, and Benjamin “Benny Blanco” Levin. 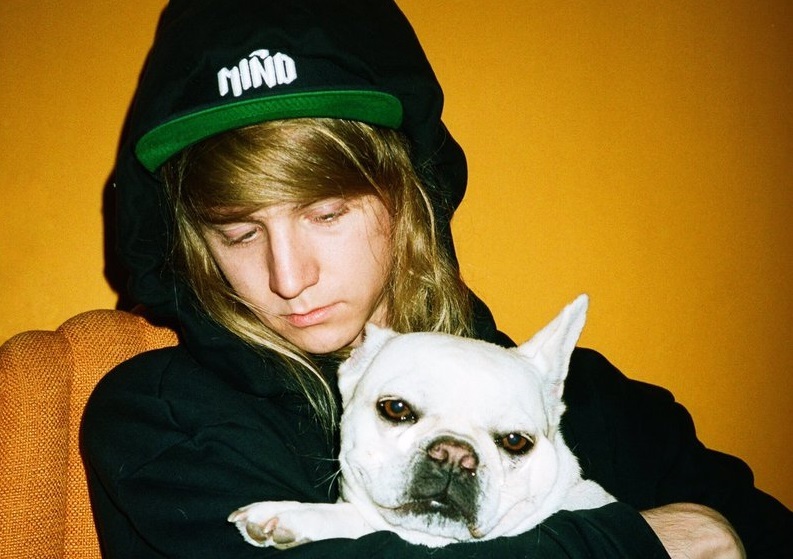 Cashmere Cat’s upcoming debut album – featuring singles “Love Incredible,” “Wild Love,” “Trust Nobody,” “Adore” and “Throw Myself a Party” – is expected to arrive later this year via Mad Love Records and Interscope Records. MØ has premiered the music video for her new single online. The Danish singer-songwriter posted the Tomas Whitmore-directed clip for “Final Song” to her Vevo channel on Thursday (June 09, 2016). “Final Song” – now available for download via iTunes – was written by MØ along with Noonie Bao (Dua Lipa, Carly Rae Jepsen) and MNEK (Beyonce, Little Mix). As mentioned in earlier posts, MØ’s sophomore studio collection is expected to arrive later this year via Chess Club / RCA Victor. The still-untitled project boasts further contributions from Stargate (Rihanna), Charli XCX (Gwen Stefani), BloodPop (Hailee Steinfeld), Cass Lowe (Fifth Harmony), Diplo (Rita Ora) and Cashmere Cat (Jeremih). Watch the music video for “Final Song” below. MØ has dropped her new single online. The Danish singer-songwriter – real name Karen Marie Ørsted – posted the audio clip for “Final Song” to her Vevo channel on Thursday (May 12, 2016). “Final Song” was co-written by Jonnali “Noonie Bao” Parmenius, whose other credits include Union J’s “Midnight Train” [Syco Music], Carly Rae Jepsen’s “Run Away With Me” [Interscope] and Clean Bandit’s “Rihanna” [Atlantic]. Production duties were handled by Uzoechi “MNEK” Emenike, who also contributed to the next projects by Tamera Foster [Syco], Melissa Steel [Atlantic], Olly Murs [Epic], Craig David [Insanity] and Karen Harding [Capitol]. MØ’s upcoming second album – featuring previous single “Kamikaze” – is expected to arrive later this year via Chess Club / RCA Victor. The still-untitled project boasts further contributions from Stargate (Fifth Harmony), Charli XCX (Icona Pop), BloodPop (Justin Bieber), Cass Lowe (Tinashe), Diplo (Beyonce) and Cashmere Cat (Ariana Grande). Listen to the audio clip for “Final Song” below. 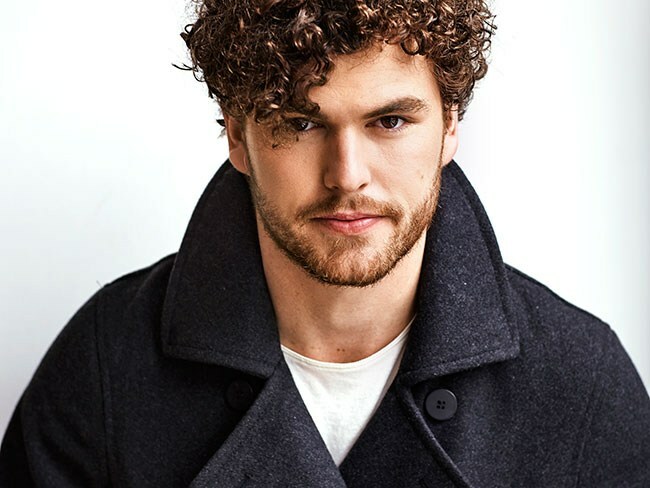 Vance Joy has premiered the music video for his new single online. The Australian singer-songwriter posted the visual clip for “Straight into Your Arms” to his YouTube channel on Wednesday (March 02, 2016). Production duties on “Straight into Your Arms” were handled by Benny Blanco and Stargate, who are also behind Rihanna’s “Diamonds” [Def Jam], Jessie J’s “Thunder” [Republic] and Lea Michele’s “Cannonball” [Columbia]. Joy’s debut album “Dream Your Life Away” – featuring previous singles “Riptide,” “Mess is Mine,” “First Time,” “Georgia” and “Fire and the Flood” – is now available for download via iTunes in partnership with Atlantic Records. His second LP reportedly boasts productions and songwriting contributions from Jason Evigan, Ryn Weaver, Cashmere Cat, Jin Jin, Ammar Malik, Sir Nolan, Charli XCX, Danny Parker, Julia Michaels, Ross Golan, and Happy Perez. Watch the music video for “Straight into Your Arms” below.